The main idea behind the Forex Sabotage is of watching the big picture. The algorithm behind it uses cross-pair analysis to identify the phases in which price is in, and to pin-point the beginning of new cycles and the end of the current cycle. These are the reversal signals that we will trade. 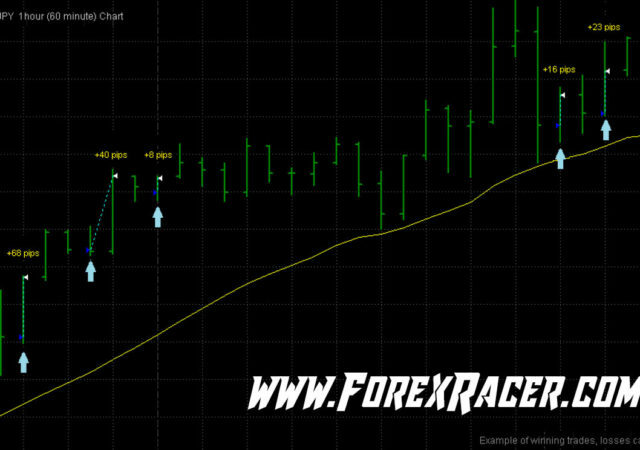 The Forex Sabotage Signal indicator uses dynamic D.S.P. Algorithms to find the relative strength of each currency, and identify the ‘shifts of power’ which result in trading signals. 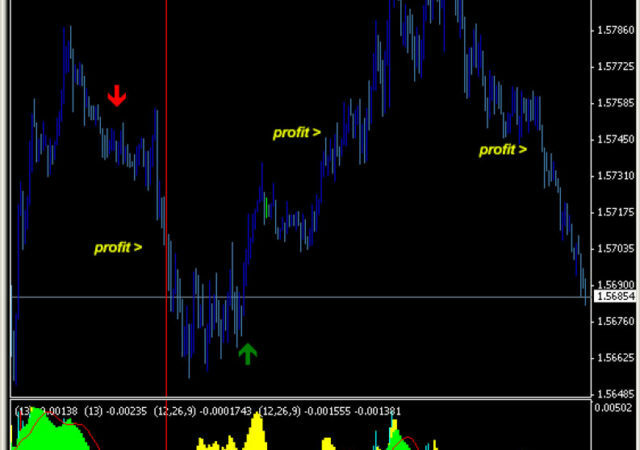 The 2nd indicator of ForexSabotage is the momentum senes indicator. It analyzes the markets momentum-wise and tell you when it is safe to enter the market, and when it is in range so you should avoid trading. The 3rd and final indicator of ForexSabotage is the Market Info indicator. This indicator gives you all sorts of insight on the market: increasing\decreasing volume, buying\selling pressure and a lot of valuable insight on trading. 99% of this insight you cannot see and is ‘under the hood’ information that can highly improve your trading.